The software giant is believing in the first update for Windows 8, Windows 8.1.They state that this update will make users familiar with what they have used to.For that purpose many features have been implemented too such as the start button,Boot to desktop and more.. They have also made Windows 8.1 to be as productive in both touch and with keyboard and mouse too. Windows 8.1 is positive step taken by Microsoft.It is great to have yearly updates rather than the old service packs.Microsoft has listened to their customers and this feedback is what we call as Windows 8.1 now.We are attached Windows too much that, now we can not leave it suddenly and move on to other platform.Windows 8.1 is a important update to Windows 8 which will make Windows 8 more familiar and better. 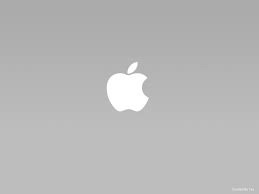 Does your Mac OS need antivirus protection. 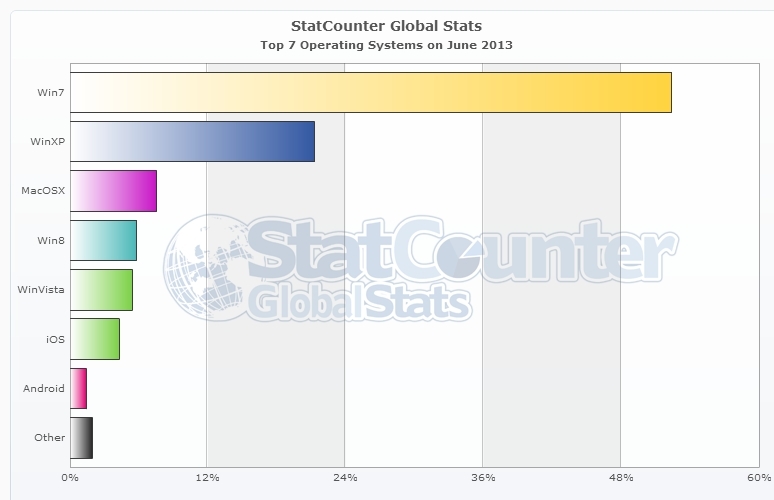 The usage of Mac OS has been increasing slowly while the more popular they become,more vulnerable they are to viruses. Some years ago,when Windows became the prey for viruses in the similar fashion.As of now you can be better off without antivirus but I still recommend antivirus for mac because of some emerging threats. Even some malware has done devastating damage to Mac OS.So for now you can give your mac some more protection with antivirus.Some of the great antivirus vendors have introduced their own antivirus programs for mac. avast! free antivirus for Mac - One of the best antivirus for Windows is also available for mac at no cost.If you can't afford paid protection for your mac then avast! free antivirus for mac is the way to go..
avira free Mac security - Avira is one more great antivirus for mac which is available for free.Lightweight and fast. Kaspersky Security for Mac - Kaspersky is a well known company in security field.They also offer a paid protection software for Mac. 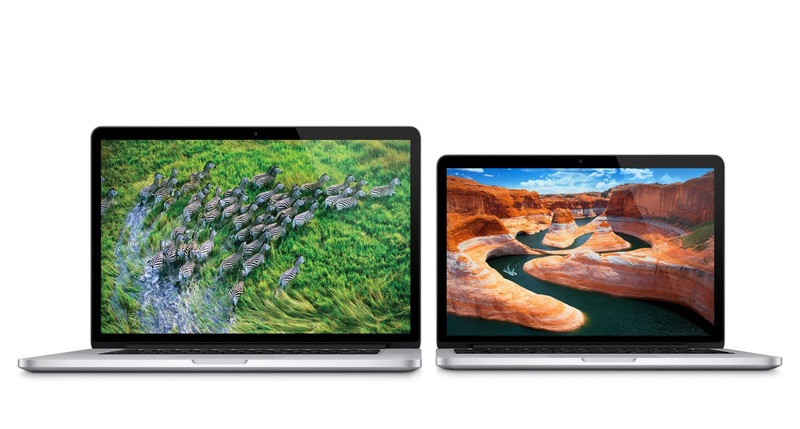 The intensity of malware is increasing for Mac. You can be better safe with those antivirus tools ! To make blog better. I am taking some steps such as adding more labels which enables to dig deeper in a specific topic with ease.So adding Microsoft,Google,Apple,Facebook tags to my blog . With the introduction of Window 8.1 preview. Microsoft also stated that facebook team is working on a facebook app for Windows 8 and Windows 8.1. Bringing facebook as an modern app makes facebook more accessible and easy to use in Windows 8 platform.Facebook app is one of the most awaited app in Windows 8.Users will be more happy with what facebook and Microsoft has announced. Mozilla© has changed the design of the firefox logo.The new logo looks more flat and soft. This logo is very identical to the first logo.With firefox 22,you can see this logo implemented.Firefox has just added social API which adds share button to firefox and enables you to share anything in social networks.!! Do you like the new logo ?? Microsoft released Windows 8.1 preview with the new Windows defender.There seems to be a compatibility problems with Windows 8.1 preview and other antivirus products.Even though Symantec stated that their antivirus is fully compatible with Windows 8.1 but there is a problem with all the antivirus programs. 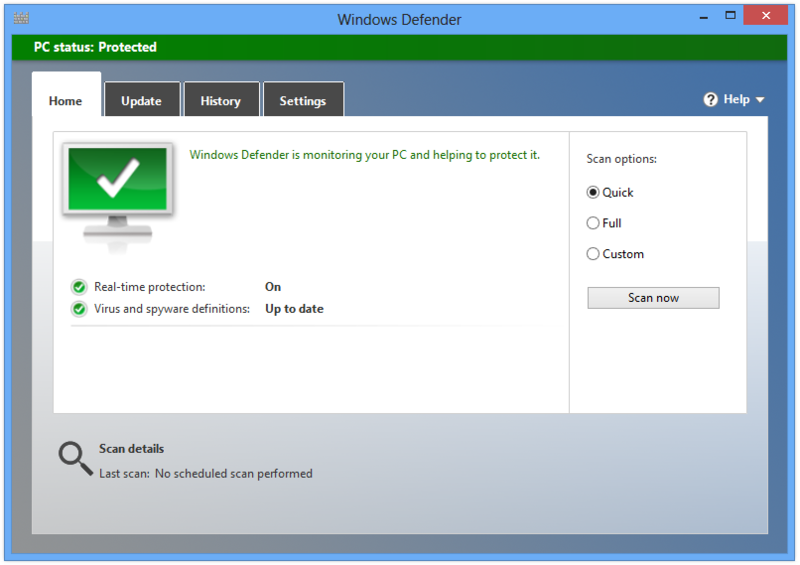 So for now, users who use Windows 8.1 preview are stuck with Windows defender. Microsoft has just released their beta version of IE 11 in the preview version of Windows 8.1. And it seems they are also planning to release IE 11 to the world's most popular OS, Windows 7 too.It's great for Windows 7 users to be on the latest browser from Microsoft ! Opera released Opera next few weeks ago and now they have done very good job in adding new features and improving the stability of the beta version. note: this a beta version of Opera and it is not suitable for normal usage and it may contain bugs !! Windows 8, a refreshing story rather than what vista was. Microsoft will be much happier by seeing the adoption of Windows 8 by new users everyday. Getting out with many critical user response, Windows 8 proves to be a solid platform.Windows 8 has increased it's market share over the months and still increasing at a moderate pace.It beat Vista for the fourth most popular OS in the world. Windows 8 never had stagnation in market share.It increased slowly but steadily.Windows 8.1 is a major make-over for Windows 8 which will be released as a preview on June 26. 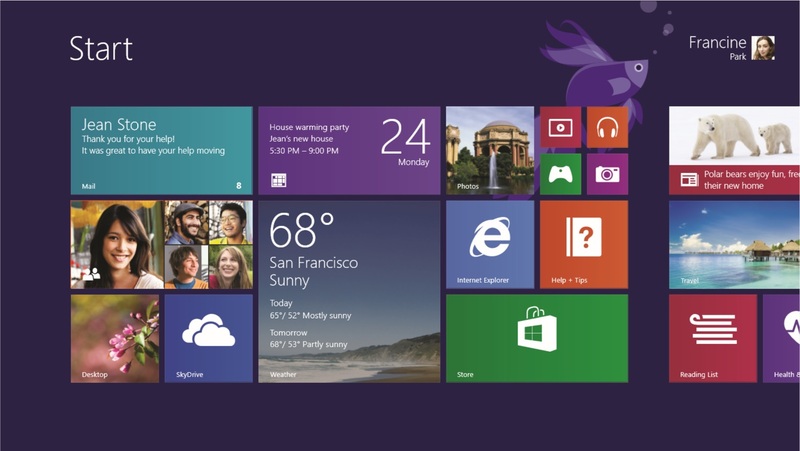 So expect a new Windows 8 with more powerful features which will make the Windows 8 platform more familiar and popular. Using Windows 8 has a lot of advantages over Windows 7.Here is a list of all those advantages. Performance :- Windows 8 made a big leap in performance. You will see start up times and shutdown times a lot faster.Also you will experience a more smoother and faster navigation.The fastest Windows ever. Stable computer :- Windows 8 is a great OS when it comes to stability.It's very rare to see your PC hang.If you are running Windows 7 without any problem then Windows 8 will prove even stabler on the same hardware. A new file manager :- Windows explorer got ribbon interface and it was renamed as File explorer. Not just the ribbon, it got and image mounting capabilities in-built.It's faster and has a new elegant design. The in-built apps :- The apps which comes with Windows 8 is a lot useful than you would think.News,Reader,Weather,Finance,Mail and a lot more !!. Now you can open pdf files without any third party readers instead you can open it with the Reader app.Great isn't it. Store :- Apple has a store,Android has a store and following this Windows 8 has a store which is full of awesome apps in all categories.Their are currently 86,000 plus apps.And it is increasing day by day. Better touch support :- You can expect the best touch experience with Windows 8 which supports most of touch gestures out there.If you have a touch device then you will love Windows 8 and it's responsive touch experience.Internet explorer 10 (modern UI) makes browsing with touch easier. Windows 8.1 :- The next major upgrade to Windows 8 will be available for free and it will improve a lot of things in Windows 8.This may be the beginning of a new scheme from Microsoft.Hopefully they will release yearly upgrades to Windows 8 which will makeWindows 8 much faster,better,productive and secure. So what's better than this. 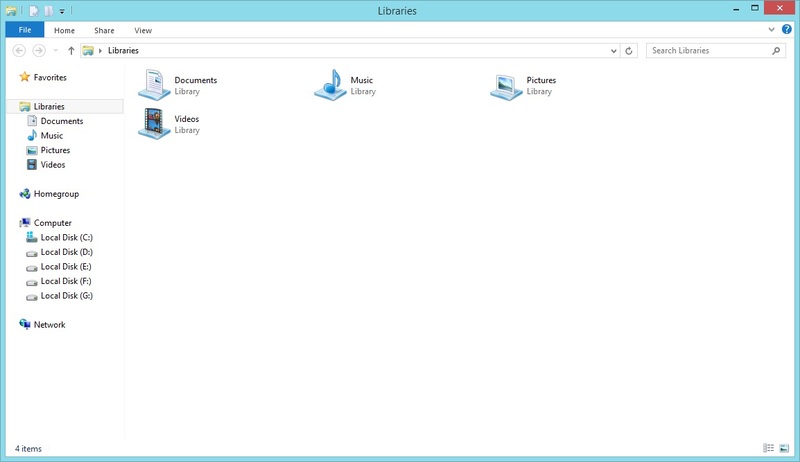 Windows 8 supports all the apps that runs in Windows 7.Windows 8 is just Windows 7 upgraded for the present and future ! 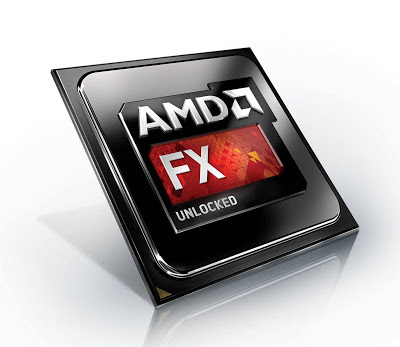 AMD always trying to compete with Intel,AMD has delivered a master piece, they have managed to bring 5 GHz processor to life !! An achievement really. Here is what the blog post reads ! FX-9370: Eight “Piledriver” cores, 4.7 GHz Max Turbo "
An 8 core processor with 5GHz clock speed.Whoa it's blazing fast.Definitely Intel will have something new. It will be a tough competitor as Intel has just released their fourth generation processors.Read more here. 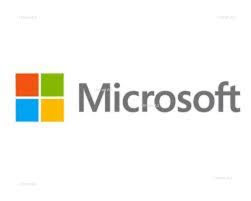 Microsoft has already stated that they would release a batch of critical updates to it's most popular products like Windows,Internet explorer and Office. It is mandatory to keep your computer patched with these updates and make sure that you are on the safer side of Windows.Also don't forget to use an up to date antivirus program.Five bulletins will be released labeled as critical.Even the internet explorer 6 receives a patch !. It is also notable that it is the last set of updates before Windows 8.1 preview hit's the market.If you have Windows update service on, then your computer will be patched automatically. 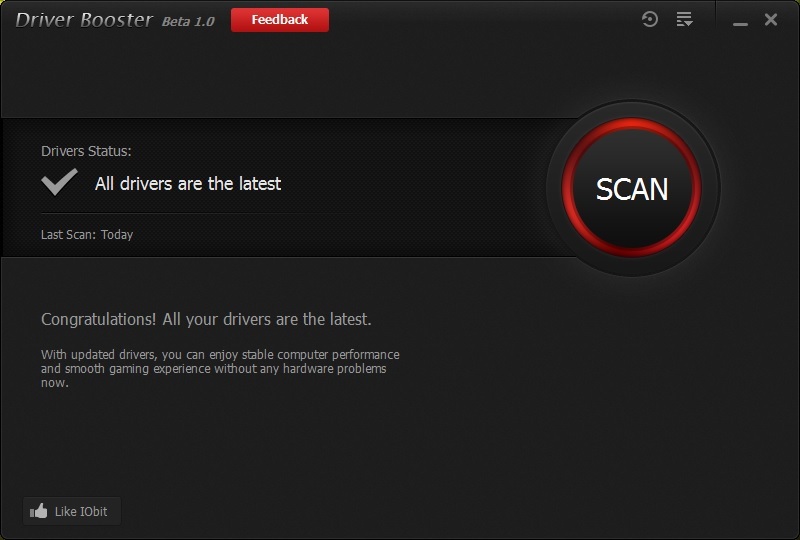 Updating your drivers is very important because it helps to keep your computer stable and fast.But doing it manually may be a big problem and time consuming.To make things easier and faster, here is a small tool called IObit Driver booster. As the name suggests, it scans your computer for outdated drivers and helps you update with a single click !.At default it starts with your computer and checks for drivers weekly.Interface is really simple and a novice user will find it easy to use. If something is found old , it will give pop up message to update that driver.It is still in the beta stage and may contain some bugs.But for me it was stable and updated a old driver.As a bonus it automatically creates a restore point before installing the new drivers which will come handy if something goes wrong.Overall it is a great piece of tool. Note : This software is in the beta stage which may be buggy or unstable.So use it in your own risk ! Taking security as a top priority is important because it's easy to fall to a fake website and fill your inbox with spam/junk mails. 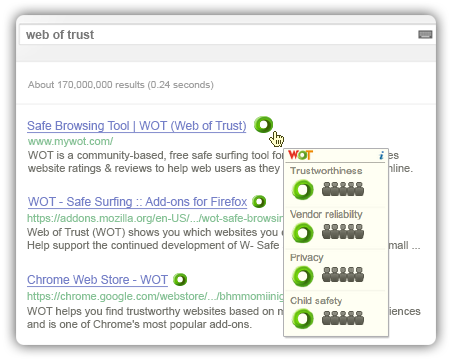 And all these may happen even if you have a antivirus product installed in your computer.So why let that happen,Here is a small yet a powerful addon called WOT(web of trust). Your search results will be followed by a small color coded circles which shows the reputation of the websites.As usual, Green means safe,Yellow means be careful,Red means danger ahead,White means unknown. I recommend everyone to install this addon,even if you have antivirus protection on.You can also cast a vote on any website you visit.Using this addon will drastically reduce your chances to falling to bad websites.It integrates well with facebook,Gmail,Outlook,Yahoo ................ Have a safer surfing day with WOT. 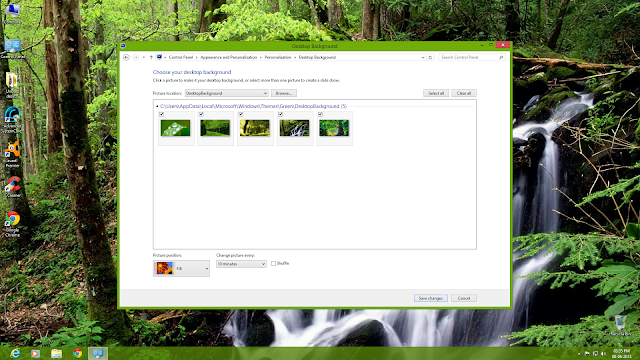 Dashing green theme for Windows 8 ! Windows 8 has a lot of customization options and using it I created a dashing green theme.Green lovers you will love this theme as it turns your desktop more greener than ever with five awesome green based HD wallpapers. 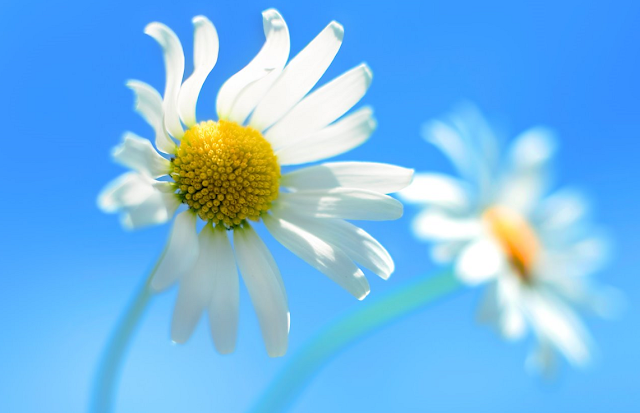 note :- The wallpapers are collected from internet and is not copyright intended ! 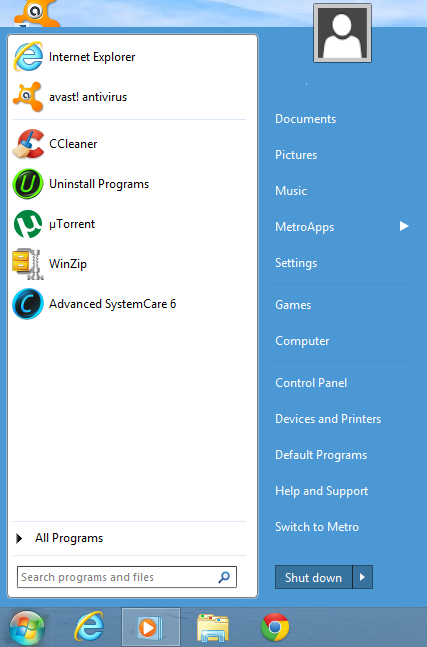 Windows 8 made things a lot newer and better (may be bitter for some people) but the biggest change was the removal of start menu which lived from Windows 95 days to Windows 7.It opened a big gap for third party developers who replicated the start menu found in Windows 7 and ported it into Windows 8.And the most disgusting(for Microsoft) thing is that they were a big success to the small companies. Leaving that aside let's see what is the difference between the Start screen and start menu..
People are a lot familiar with this menu and they have got themselves accustomed to use it.It is the place to start with.Search,Open,Browse everything in a single box. Searching brings the results combined in a single view.Everything is perfect.Shortcuts to the key parts of the PC makes it easy for navigation. 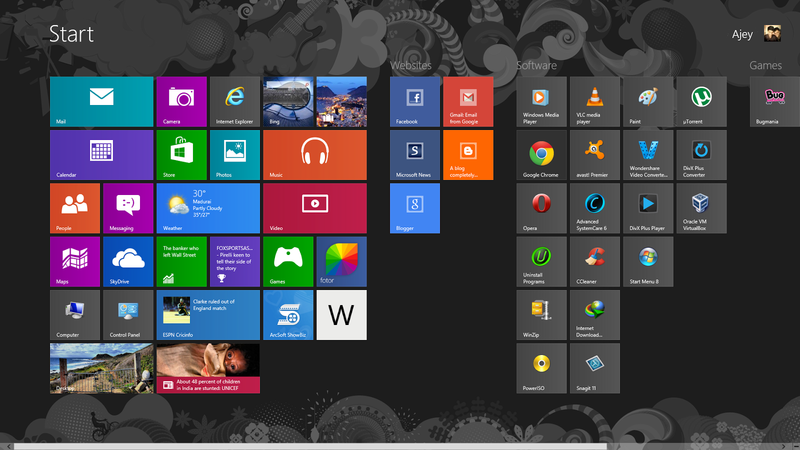 Introduced with Windows 8 and replacing the start menu with big tiles for better touch support.Live tiles and colorful all around. It provides real time updates with live tiles and the addition app store is big thing.The metro apps are really nice and awesome.The charms bar also helps you to navigate with the start screen.Putting all this things one package, Start screen is a better place to start with because you can pin as much as programs you like.And you can also pin a website with IE or Chrome (Modern UI). Charms bar is where you can access the computer's setting.And Turn off your machine from here and search anything here.Everything is perfect here. So What is your choice ?? 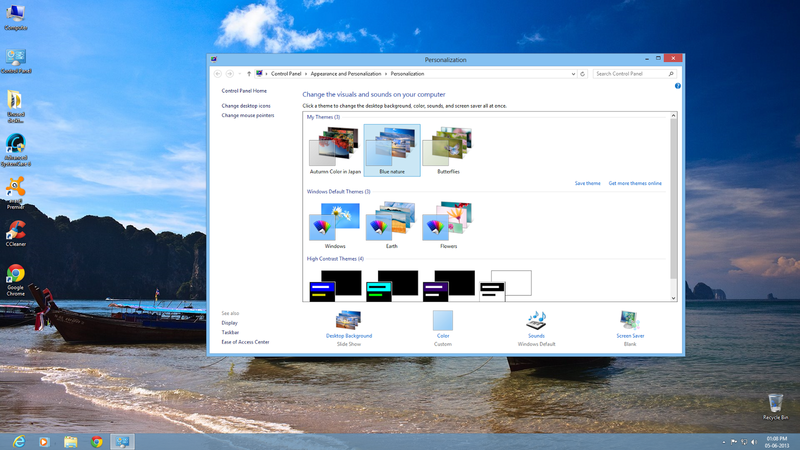 Will u stick to the old and familiar start menu or use the new and shiny start screen. Blue nature theme for Windows 8. Here is a new theme for Windows 8 users who love blue color.With five awesome blue based nature wallpapers, your desktop will shine blue with this awesome theme. note : Images are taken from the internet and no copyright is intended here !. Windows 8 has grown slowly and it is still trailing behind Vista..But good news is that XP and vista have lost their users slightly and Windows 8 has gained a small amount of share.Windows 7 is the clear leader while XP slowly going down and down. And if this pace continues then Windows 8 may replace vista for the third spot in market share.Windows 8.1 will change most of the things and hopefully it will increase the share of Windows 8.Windows 8.1 is expected to arrive in October of this year.Let's see what it has to offer ! Windows Store reaches 80,000 apps ! A couple weeks ago, Microsoft announced there were more than 70,000 apps in the store.And now it has increased by a whopping 10,000 apps in two weeks.The store has shown a rapid development since the release. If this pace continues then the Store would reach 100,000 apps milestone in mid July.Windows 8.1 is all set to hit the market with several new apps.So Microsoft has managed to do so well with store.Store is one stop destination for most of the apps.Windows 8 is getting better day by day !